It's only getting colder and darker out there as winter gets set to kick in, so you need some wholesome joyous warmth in your life quick-sharp. That's where the dulcet tones and seemingly endless expertise of David Attenborough come in. The veteran broadcaster is set to return to our screens once again with his new show Dynasties, in which the 92-year-old will lend his soothing voice to a unique look at the animal world. We've already had a glimpse of what to expect, and of course the thing looks genuinely spectacular. The five-part series will give viewers an up-close look at five of the world’s most celebrated but endangered animals, as they do whatever it takes to survive and protect the next generation. Produced over four years in glorious locations around the globe, each episode follows individual animals - lions, hunting dogs, chimpanzees, tigers and emperor penguins - at the most critical period in their lives. The hook is that each one is a ruler - a leader of their family, their troop, their pride - and they're all determined to hold on to power and protect their family, their territory and their dynasty. 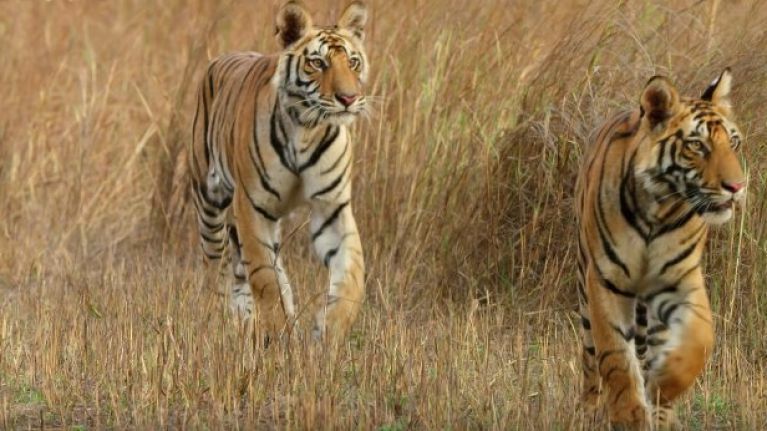 That element is very much to the fore in BBC One's latest promo for Dynasties, which you can view below. Dynasties arrives soon and will likely be best viewed on the biggest, most high definition TV you can find.